EBay is ranked position 127 on Forbes with a market Capitalization of $36.6 billion. Founded in the year 1995 in the United States, eBay has its headquarters in San Jose, California, and employees more than 12, 600 personnel. 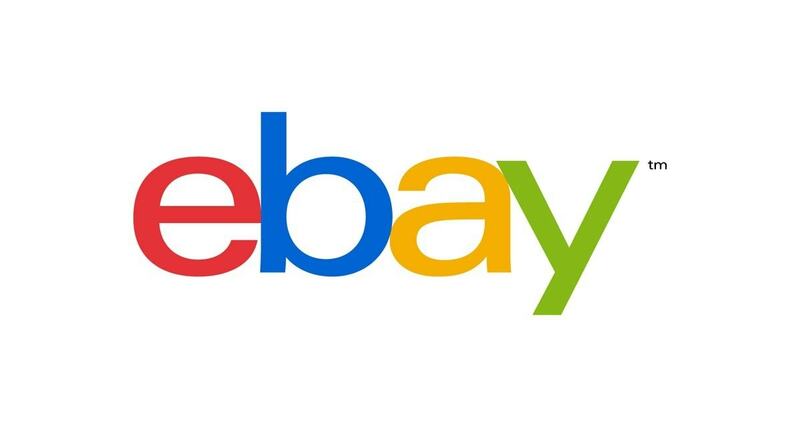 Founded by Pierre M. eBay Inc. has won numerous accolades including world best employer, top seller, the best employer in terms of diversity et cetera. It is this global business acumen that makes eBay a favourable market share competitor with the following companies. Amazon.com Inc is an online retail store that offers services to sellers, content innovators, enterprises, and sellers. 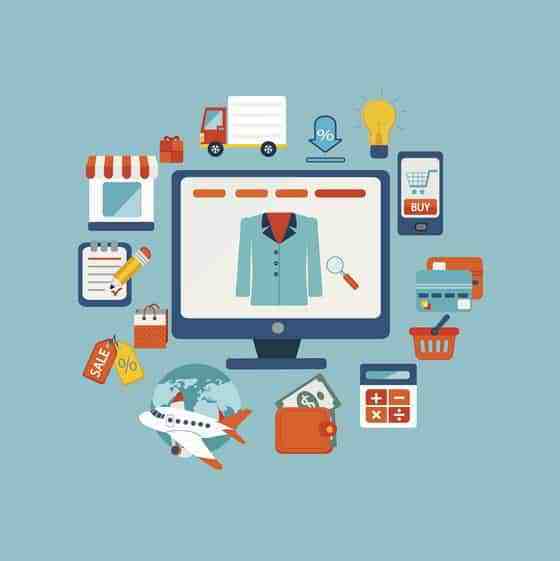 Customers on eBay are served via a retail website that mainly focuses on pricing, product selection, and customer convenience. Its website is designed in such a way that products can be easily sold by the company itself and by third parties. Through Web services, Amazon is able to provide its service to all enterprises and businesses of all sizes. It has its headquarters in Seattle, WA and was founded in the year 1994. By the end of 2017, Amazon’s market capitalization was around $427 billion. 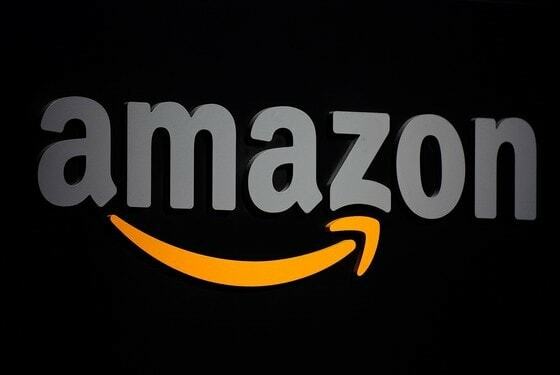 Becausr of its huge market capitalization and its dominance of the online space, without a doubt, Amazon is one of the top Ebay Competitors. 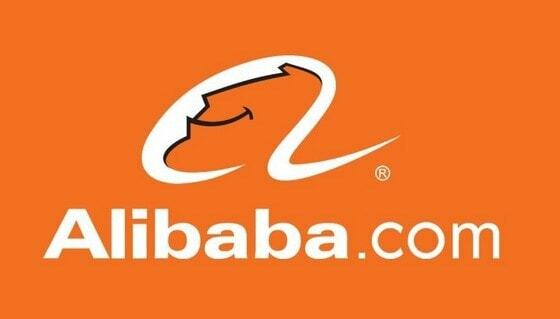 Founded in China in the year 1999 and with headquarters in Hangzhou, Alibaba has specialized in the online auction, mobile commerce, E-commerce and online money transfer among other services. With a market Capitalization of $265 billion, close to 50,000 employees and sales of over $21.49 billion, Alibaba is one of the largest companies in the world that has made a mark in online shopping, cloud computing, and e-commerce industry. By the end of 2017, Alibaba’s revenue was $24 billion, its operating income was$7 billion and the net income was $6.2 billion. Some of its subsidiaries include UCWeb, Ant Financial, Tmall, Alibaba, Guangzhou Evergrande and Lazada among others. The company has always lived up to its slogan of ‘Making it easier to trade anywhere’. With the huge Chinese and Asian market backing it up, Alibaba.com is the topmost Ebay competitors in Asian countries and even in the west. 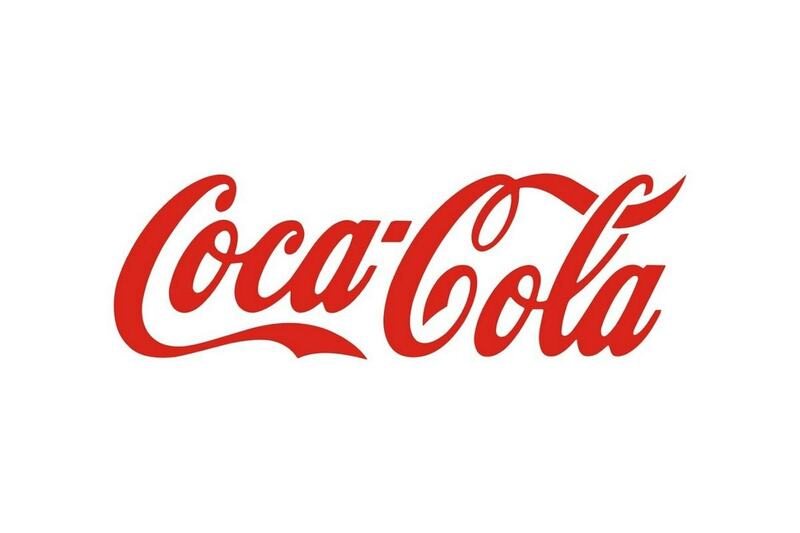 This is a retail multinational based in the USA that operates grocery stores, supermarkets, and department stores. Owned by the Walton family with a more than 50 percent stake in the business, Walmart employs more than 2.3 million people and made around $486 billion in the year 2016 as sales revenue. Some of its subsidiaries include; Jet.com, Sam’s club et cetera. The company operates through; the Walmart US segment that takes care of all operations in the USA, Walmart International for overseas operations and the Sam’s Club that provides special services to members only. The multinational was founded in the year 1962 and has its headquarters in Bentonville, Arkansas. 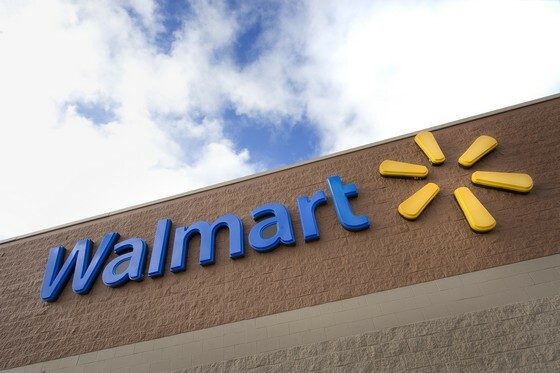 Walmart is an indirect competitor where its offline market is considered but slowly and surely Walmart is establishing a strong presence online and becoming one of the top threats and toughest Ebay Competitors. JD.com was founded in 1998 and has its headquarters in Beijing, China. It specializes in general merchandise products e.g. books, audio-video products, electronics, home appliances, apparel, computers, food et cetera. Ranked position 214 in global sales, position 1035 in asset base and 224 in market value, JD is regarded as one of the great competitors of eBay. This is an online travel company that also provides accommodation i.e. bed and breakfast, vacation rentals, hostels, hotels, apartments et cetera. Priceline provides its services through; booking.com, rentalcars.com, agoda.com, and KAYAK. KAYAK enables the company’s customers to compare hotel and rental car reservations and airline tickets from different sites. As of 2017, its market Capitalization was $87 billion with a sales value of $10.7 billion. The company employs approximately 19,000 personnel. 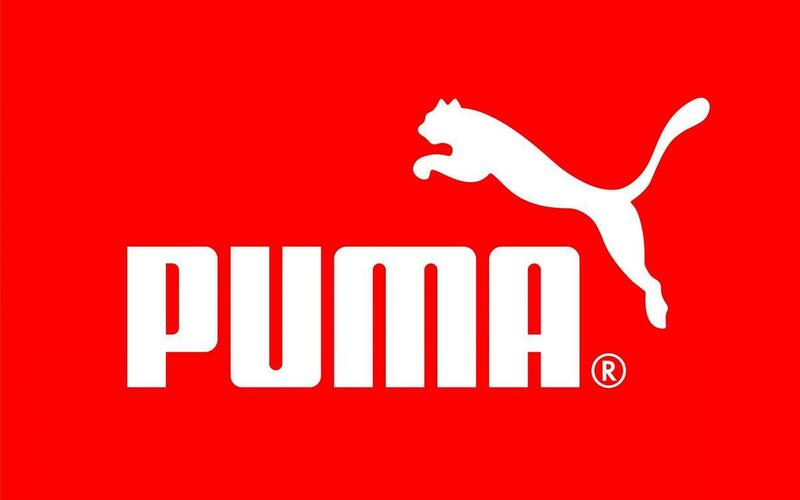 It was founded in the United States in the year 1997 and has its Headquarters in Norwalk, Connecticut. 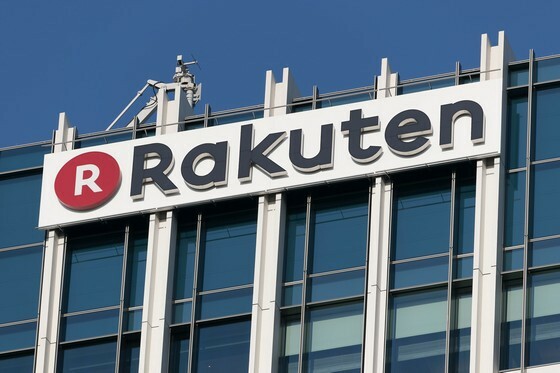 Having been founded in the year 1997, Rakuten. Inc has its headquarters in Tokyo, Japan. Its market Capitalization was $15.2 billion as at May 2017. In the same year, it made $7.2 billion worth of sales. The company has more than 15,000 employees in China and major cities. Zalando was founded in the year 2008 in Germany as an electronics company though it sells shoes, fashion items e.g. clothing and apparel on its cross-platform. In 2016, its revenue was around 4 billion Euros and 120 million Euros in Operating Income. Zalando employs more than 14,000 people and operates in more than 14 countries in Europe. 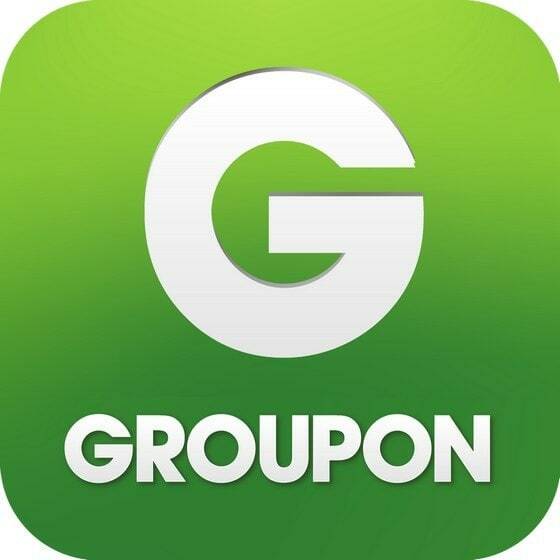 Groupon was founded in the year 2008 in the United States. It employs around 10,000 people in its Internet and Catalog Retail Industry. As of 2012, its market Cap was $11.5 billion with a sales value of $1.63 billion. Its headquarters is in Chicago, Illinois. 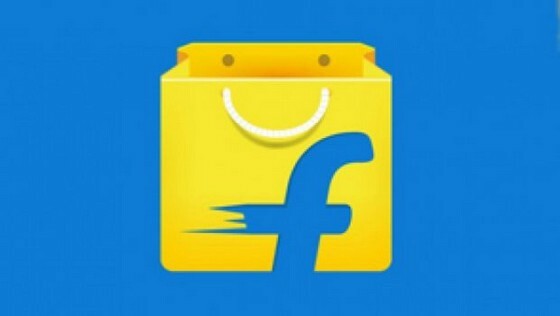 An e-commerce company in India, Flipkart was founded in 2007 to provide online shopping to customers. By mid-year 2017, its value was $12 billion. Most of its products trade under the name ‘DigiFlip’. Some of these products include; laptop bags, tablets, memory sticks et cetera. This is an e-commerce company that deals with supplies, vintage goods and tailored items in art, jewelry, toys, beauty products et cetera. Listing of goods on the Etsy website attracts a fee of approximately $0.30 per item. 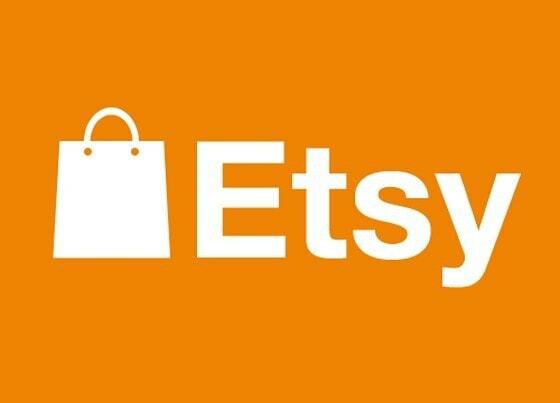 Etsy registers its members and by 2014 it had more than fifty-four million registered members. Out of which 1.4 million were active sellers with active buyers close to 20 million. 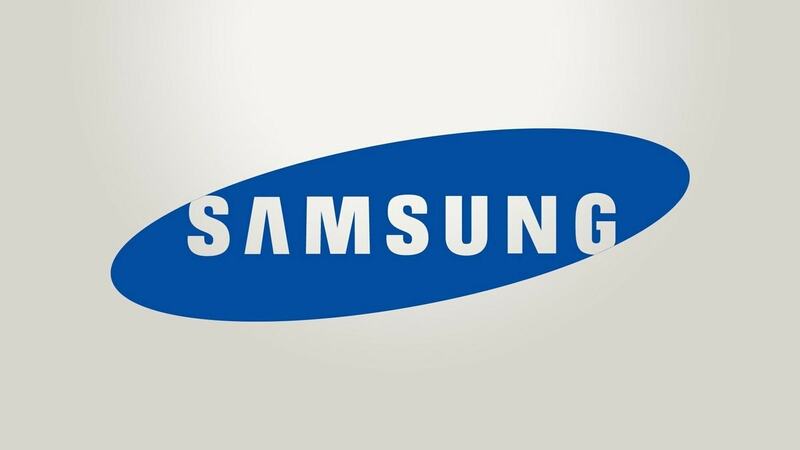 In the same year (2014), the company had around thirty million products advertised on its website; this led to sales revenue of $2 billion dollars; 40 percent of this was generated from the mobile phone platform. Etsy employs close to one thousand people. It was founded in the year 2004 and in 2009 its App store and API platform was launched. 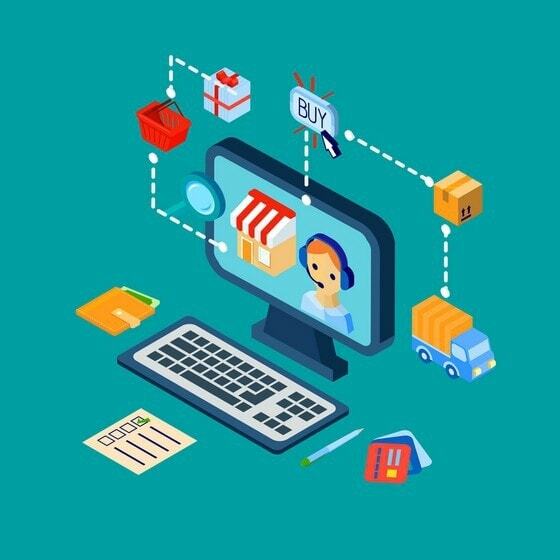 The API platform is essential for creating Apps sold in the company’s Shopify Store; with it, Store owners’ can control the online stores from their Android devices. 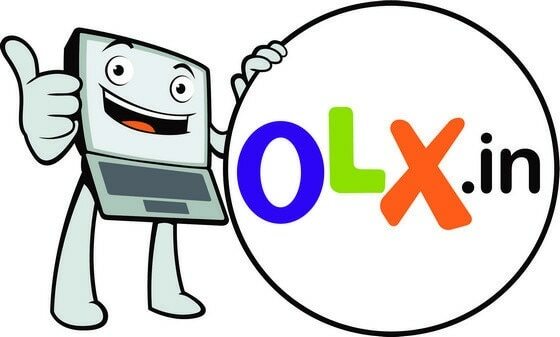 Ebay was known to sell second hand items and OLX is completely dominating that space. Like eBay, OLX provides a global market on its platform for buyers. Owned by Naspers, its headquarters are in Amsterdam and it operates in more than 50 countries. In terms of classified Ads, OLX is the online largest company in Poland, Brazil, Ukraine, Bulgaria, and India among other countries. OLX partnership with Hi5 led to increase in its market share. With close to 70 million hi5 users at the time of partnership (in the year 2009), OLX made customized videos and images that were featured in more than 40 languages and 89 countries.